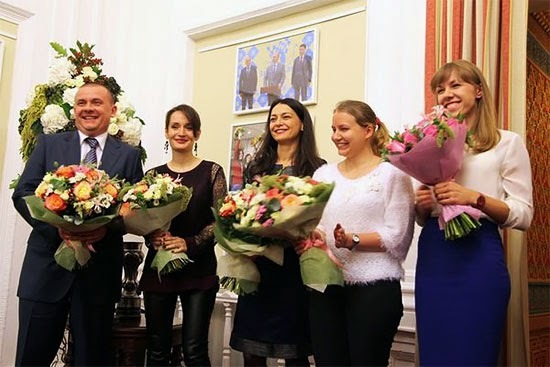 Hello chess friends, you've got a very chess reason to visit Moscow now! 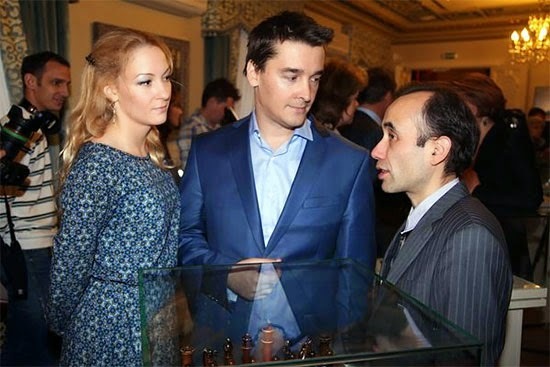 The first Russian Museum of Chess has opened. In Moscow, on September 25, a grand ceremony was attended by FIDE president Kirsan Ilyumzhinov and other dignitaries. The Fide website states, "The basic collection of the new Museum includes rare chess sets of different cultures and eras. 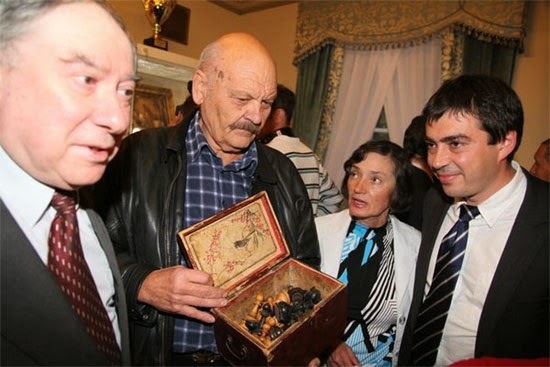 Collection consists of personal belongings of the great Grandmasters: Mikhail Chigorin, Alexander Alekhine, Mikhail Botvinnik, Tigran Petrossian: old books, posters, paintings, gifts of chess fans and celebrity guests, trophies of the Soviet and Russian Champions. It also has on display rare chess sets of the 17th-21st centuries, including the artworks of world level, some of them the envy of the big art museums. "Masterpieces made of ivory and ebony are there, side by side with strict cardboard chess of besieged Leningrad, the bent wire made Gulag chess, simple chocolate-beige plastic of a space chess set: the one used for the first in the history game of the crew of Soyuz-9 in Space-to-Earth chess game. The Museum exhibits show how deeply chess is rooted in the World and Russian culture. The history of chess reflects heroic and tragic pages of the history of Russia." You can find some nice photos at the FIDE website. Whoa... that's Alexander Alekhine's chess set! Click photo to find out what's special about these chess girls! Of course, you remember... don't you? 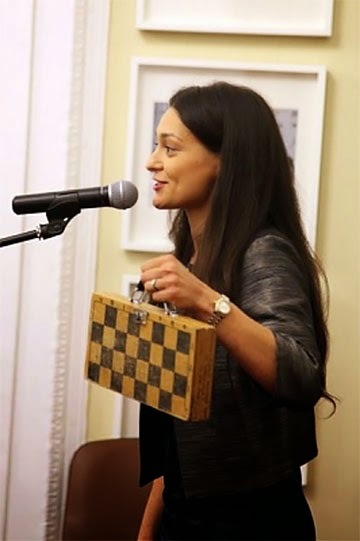 12th Women's World Chess Champion Chess Queen Alexandra Kosteniuk giving her precious chess suitcase to the museum. Her father Konstantin Kosteniuk had given it to her in 1990 with the message: "To Sasha, the future world champion in chess !!!" GM Kosteniuk went on to win the world title in 2008.